PERONI ROM NYE 2017 | MOUSE MARKETING INC.
PERONI NASTRO AZZURRO NYE 2018 Show off your Italian style at the ROM NYE. Ring in the New Year at Toronto’s Royal Ontario Museum and dance the night away while enjoying delectable bites and drinks. Celebrate the new year with…exclusive access to the spectacular exhibition Christian Dior, presented by Holt Renfrew, as well as live bands, DJs, and, of course, a sparkling toast at midnight. St. Royals – Toronto’s kings of soul and one of the city’s largest musician collectives. 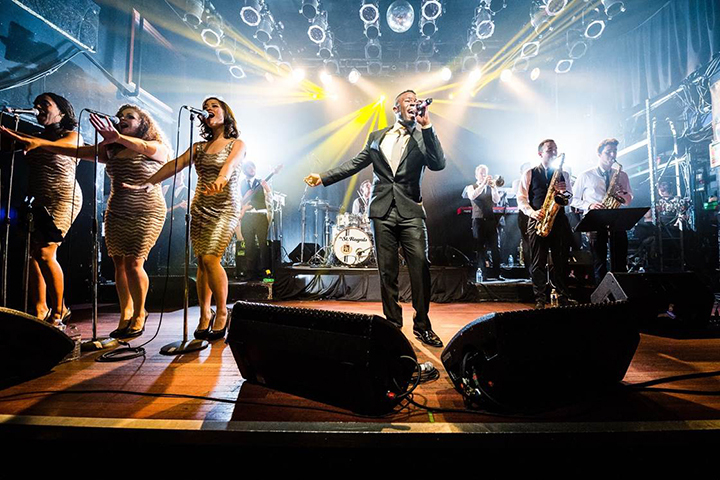 They’ll bring their Rhythm and Soul Revue show band to lead the countdown into 2018. NYE is a time to show your style, and when it comes to self-expression, effortless style and flair, nobody does it better or more naturally then the Italians. 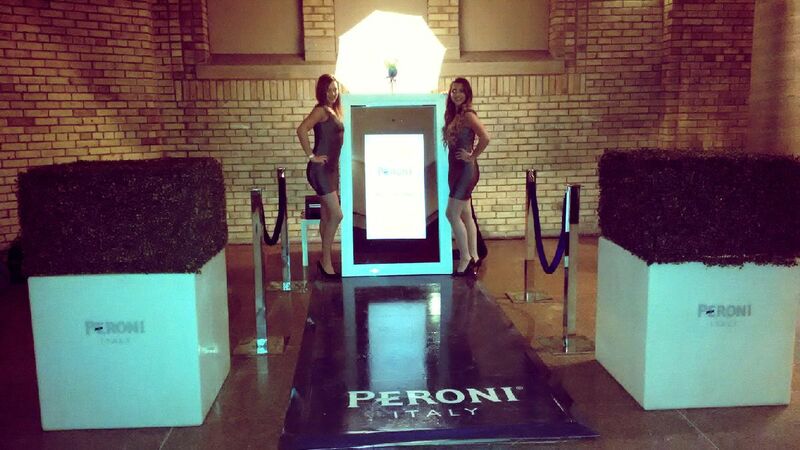 PERONI NASTRO AZZURRO was the exclusive premium beer sponsor of ROM NYE. After you grab a glass of Italy’s #1 premium beer from one of the hot bars you can walk the glossy runway and show off your style. Look into the mirror and strike a pose, strike three poses and the magic mirror will automatically generate an animated GIF (Boomerang) image. The magic mirror allowed you to print your photos on the spot, and easily share your celebration with friends via social media. DJ Matthew Romeo – For Matthew Romeo, rocking crowds is a natural expression of both his zest for life and passion for music. While he frequently performs at many high-profile events. Running Violet – Based in Toronto, Running Violet is a group of unique musicians. Taking influence from bands like The Strokes to Mumford and Sons, they blend rock and roll, folk, indie, and punk to create their eclectic sound. And one of my personal favourites DJ Skratch Bastid – Becoming one of Canada’s most in-demand DJs and respected producers, DJ Skratch Bastid is widely recognized as the go-to guy for party-rocking. As a producer, he takes that experience from the stage and lays it down on hard-hitting original music with a wide range of sounds.